Gatekeepers and the Galactics have called forth the influx of dimensional-shifting, consciousness-shifting frequencies which will affect those choosing Crystalline/Christ/Unity consciousness embodiment. This is why so many experienced a powerful clearing during the last Gate (December 15-16). While the light hit the physical structure hard (most likely your right side, as a physical representation of the release of the old patriarchal structures), it prepared us for the massive influx we are aligning with for the final Gateways of 2016. We continue to open these Ascension gateways and the Solar aspects of the grids and Gaia. Feel free to call this forth and add your permission/intention to this acceleration. 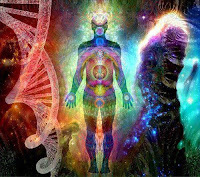 I had a strong vision and download of how DNA creates the shifting of personal and collective timelines and realities. This included a splitting effect as well as simultaneous dimensional experiences. Solar Cosmic Christ embodiment includes an awareness of all dimensional aspects of Self, as well as a reunion with Source consciousness. DNA creates the bridge between Higher and lower Self via the vibration of unconditional LoveLight. 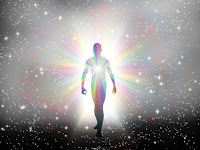 It is also capable of creating a pure conduit of the I AM Presence and Pure Source Consciousness in form, which is the goal of this particular Ascension experiment on Gaia. Radiate love from your Christed Heart center to your DNA and all of creation – often. The Light level influx depends upon available conduits for crystalline embodiment (the ability to allow the much higher vibration of the Higher Self and Solar aspects within form, with complete integrity, HUmility and grace), as well as our collective ability to receive and comprehend what is unfolding. This is a Divine activity, and the chaotic affect on the lower realities is a side-effect. Feel the emotion of it as it presents for you, release and clear as needed, and know that alternatives are manifesting quickly as the intention, magnetics, and incoming light merge to create Ascension. 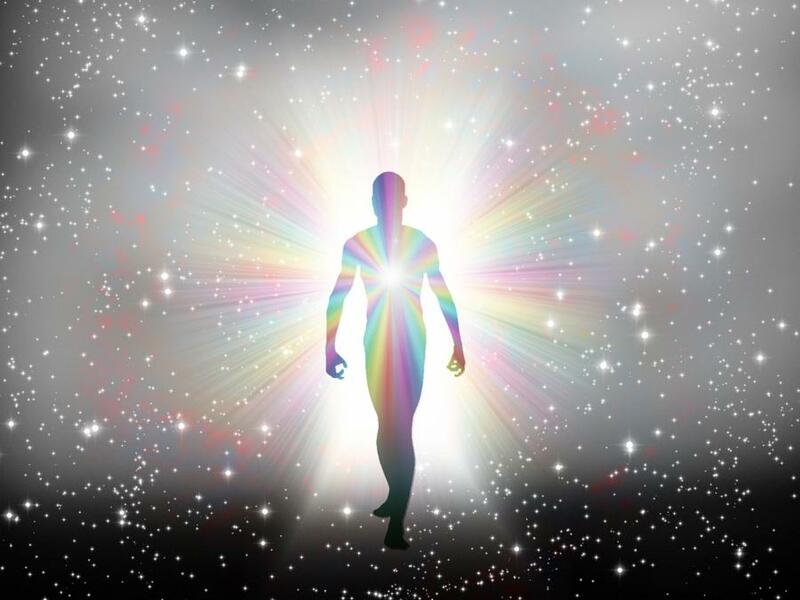 As the embodiment phase accelerates, it triggers codes in the collective consciousness for a rapid quantum activation of crystalline consciousness. It feeds the light through the HUman heart grid, Gaia’s emerging Solar Self, triggers ancient Solar sites and the Solar aspects of the new Grid systems. In brief, it unveils the New Earth. Our focus now is to be willing participants in the reception and creation of these new realities, new states of consciousness, and make them available for all who choose this path. Again, this is a Sacred passage of transformation, from December 25 through January 4. Our last Gate date from the list provided last year is December 31. 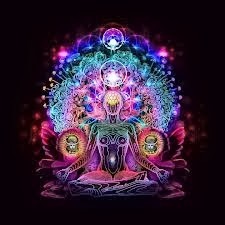 Expect unique energies, consciousness shifts, and co-creations with the Higher realms, especially the Divine Cosmic Mother aspect, as this unfolds. Invite them in, utilize your spiritual maturity and step into this new phase of empowerment – Now. I AM honoring this passage by staying offline as much as possible, and focused on Gatework. Mount Shasta has provided visions of a huge light surge, and I AM staying very present in order to embody the Presence. – Meditate or be in the stillness twice a day to assist the DNA and re-patterning into your new template.